We all know that the GameCube console is nearly indestructible, which makes it easy to get back into the oldies. However, S-Video/AV cables are easily damaged or lost. Replace yours with this durable six foot long cable from KMD! 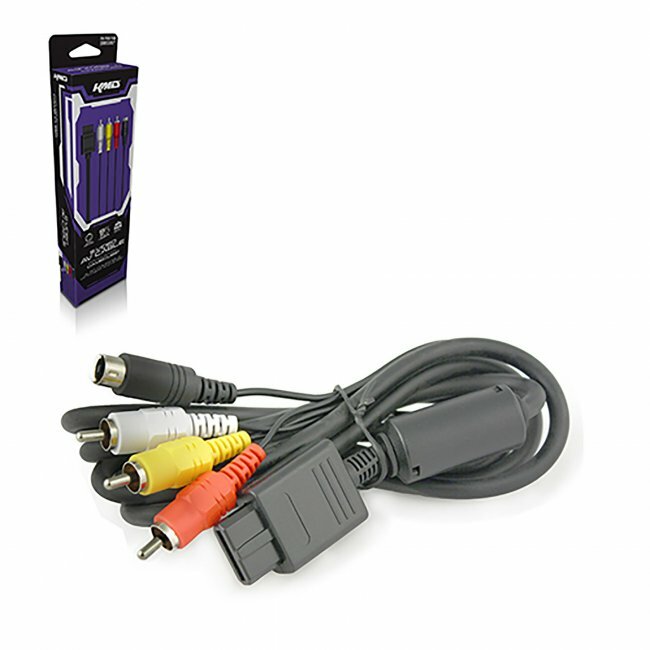 It's also compatible with the SNES and N64, so you can go retro without the cable clutter!